Solar power is the fastest growing energy technology in the world, and works exceptionally well even in the UK’s northern location and climate. Over half a million of homes and businesses in the UK are now using solar photovoltaics (PV) to generate electricity from their roof. Currently around 60% of non industrial scale generated solar energy is not used and exported back to the grid. Solar panels have evolved, increasing their output upto 400W per panel. This is double the energy generated by older panels. They have also seen a significant improvement in appearance. With a reduction in cost of around 75% over 5 years. Combined with the revolution in battery technology the case for solar is changing. Why choose solar solutions from Romatech? At Romatech we specialise in maximising the use of self generated solar energy. 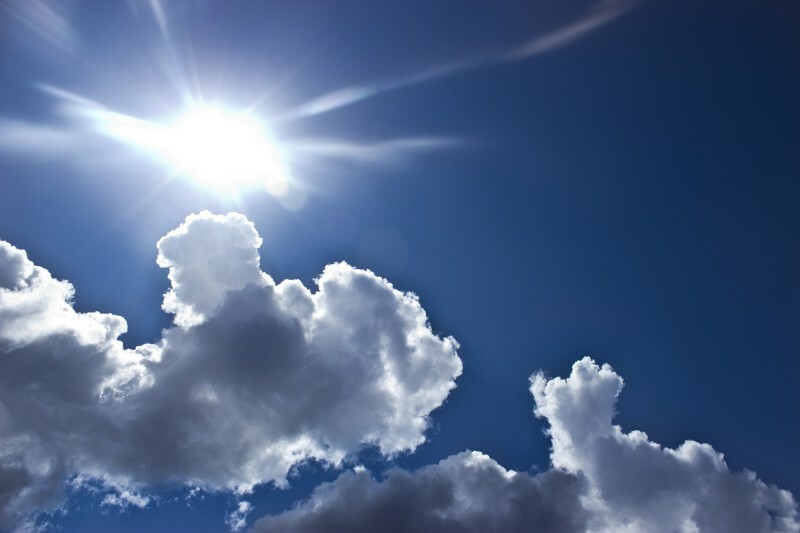 We can help you to store the solar energy you don't use whilst the sun is shining. This energy is saved in a home storage battery for use later in the day. The right combination of solar panel systems and battery can even run off grid during the summer months. Winter costs can be cut, by topping your battery up with cheaper tariff electricity at night. Interested in understanding more about how to use your excess solar power ? and benefit from cheaper night time tariffs? We can advise on the appropriate hybrid solution for your home. This will be based upon your energy needs and available solar power. 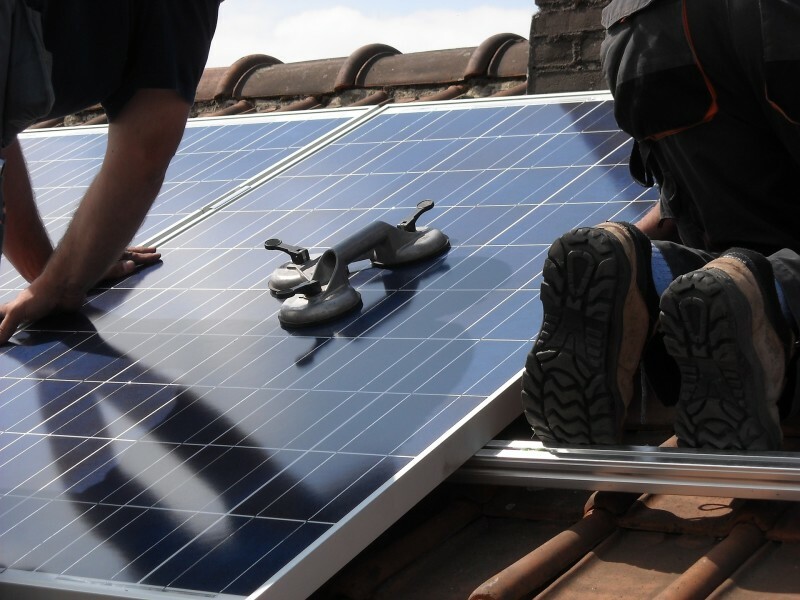 Our installers are all trained in both battery storage and solar panel inverter installation.